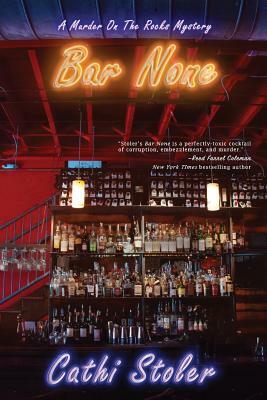 Bar None, set in the heart of New York City, is an edge-of-your-seat mystery that features Jude Dillane, owner of The Corner Lounge on 10th Street and Avenue B. When Jude finds her friend and landlord Thomas "Sully" Sullivan's work pal, Ed Molina, dead in a pool of blood in Sully's apartment, she's sure it wasn't suicide as the police suspect. Jude investigates and adds murder to her plate as she delves into a case of major fraud at the Big City Food Bank.